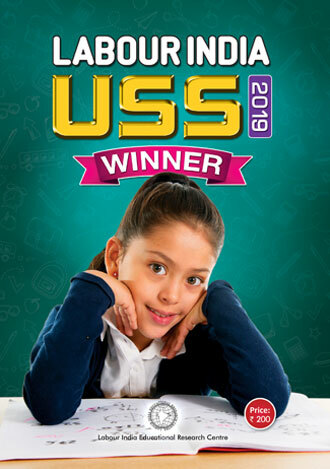 Every student can win USS scholarship. All of them can get scholarships if parents and teachers provide encouragement and attention to the students.Nowadays a large number of students attempt the USS exam and get qualified for the scholarship. Several parents and guardians are anxious about getting suitable assistance for this examination. Labour India USS Winner is the best solution for your anxieties.